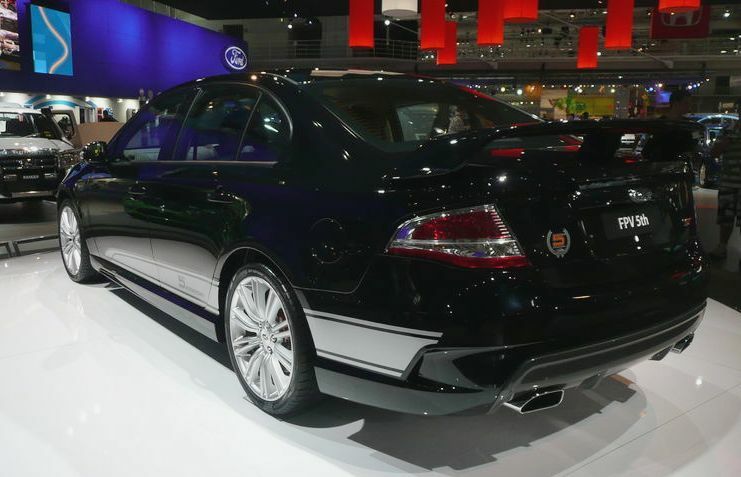 Additional Info: The suspension and steering has been improved and more of the latest automotive technology has been introduced into the range, as well as an increase in fuel efficiency. 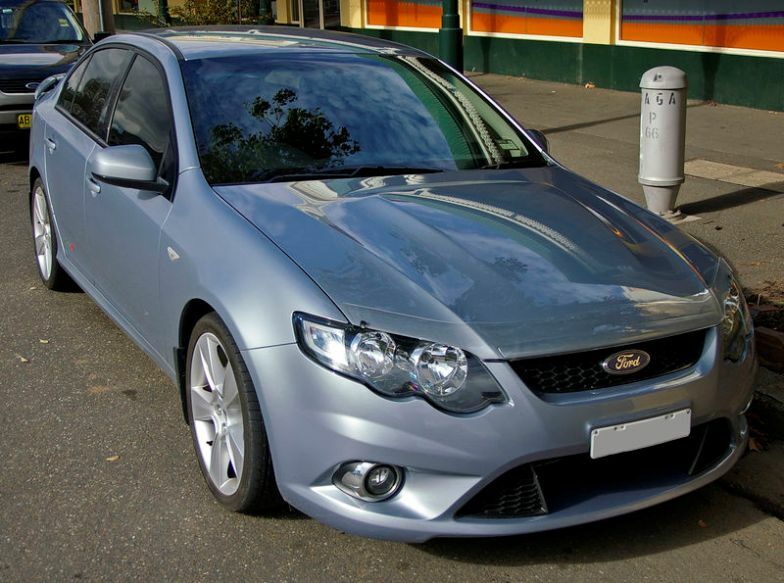 The XR6 Turbo is now rated at 360bhp with a 0-60 time of 5.2 secs (same engine for the Falcon G6E Turbo), the engine has been strengthened and modified over the previous model. 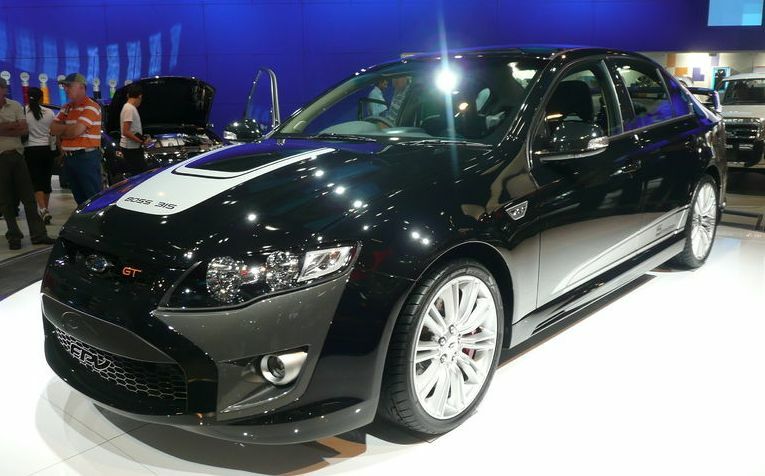 The XR8 now has the same 390bhp engine as the previous models GT’s. 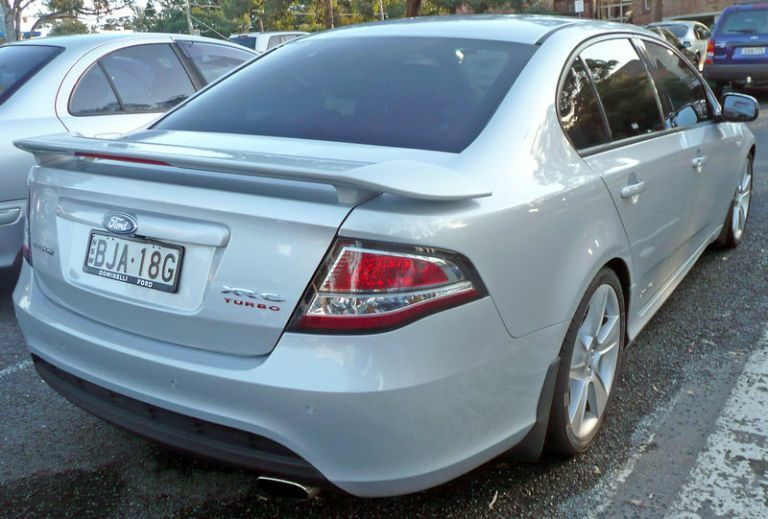 The FPV F6’s 4 litre engine is rated at 420bhp/417lb-ft (see above), while the FPV GT’s get 422bhp/406lb-ft from it’s 5.4 litre V8 (Boss 315 – 315kw) engine with a 0-60 of around 5.5 secs. 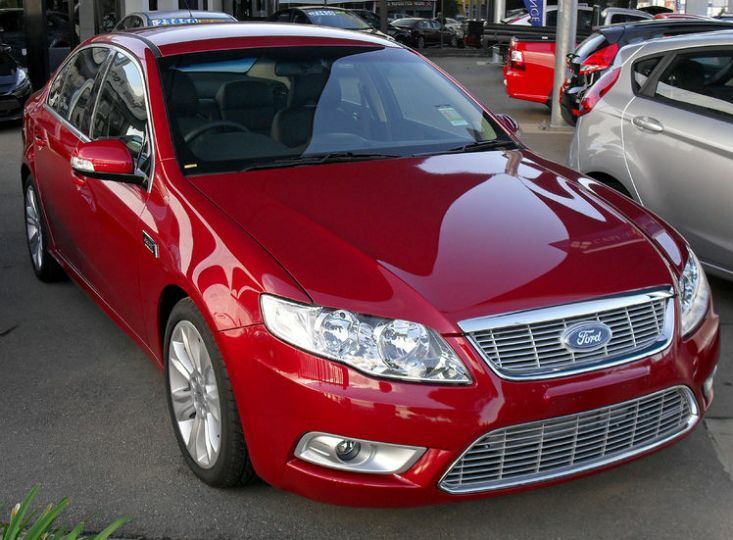 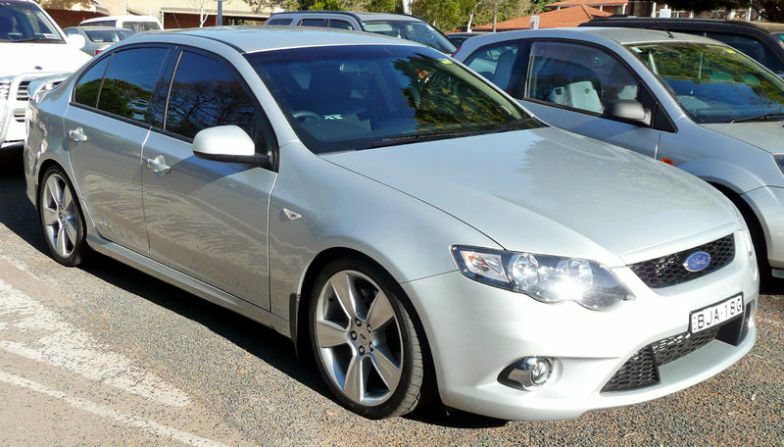 Incidently an entry level Falcon FPV GS was introduced in 2009 with a 405bhp 5.4 litre V8 engine. 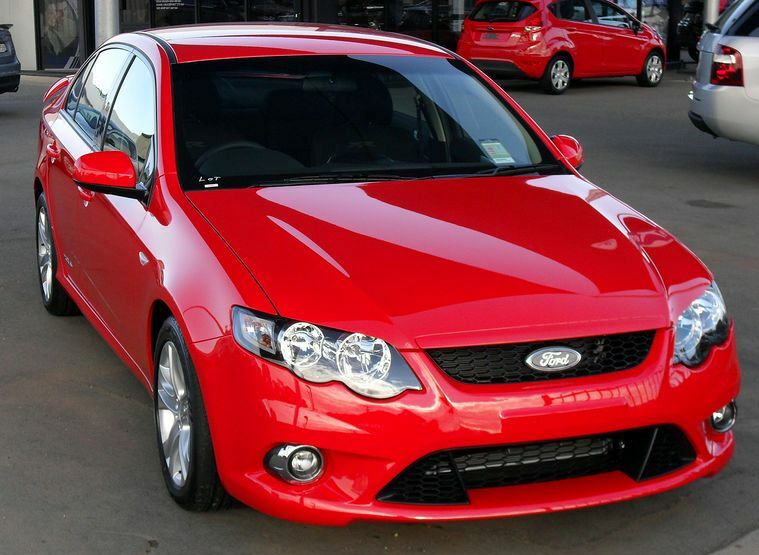 2012 see’s the release of a supercharged 5.0 V8 called the FPV GT RSPEC, putting out 450bhp, with a well developed chassis setup and many other upgrades, it is a true drivers car. 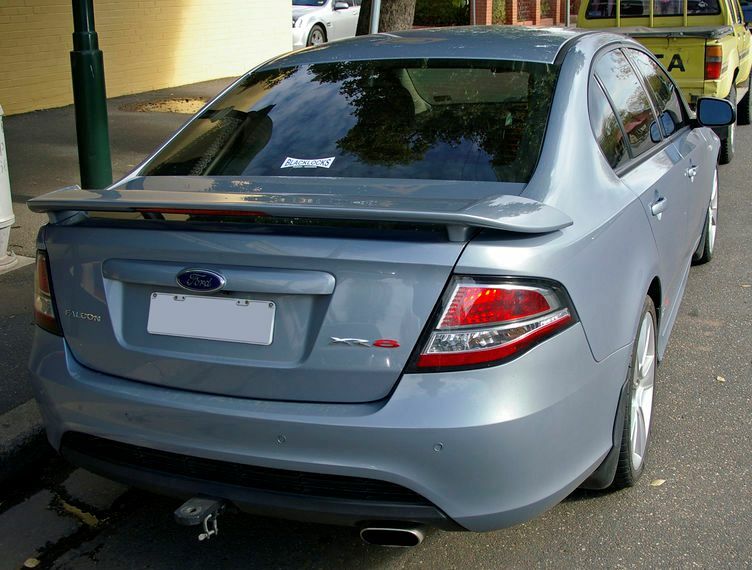 Falcon (Aus) production ended in 2016 with the FG X (2015-2016), which had a Falcon XR8 with a 449bhp supercharged 5.0 V8.